Another “Harmless Ere L’ori Instrumental (H.E.L.I)” by @NollegeWizdumb. 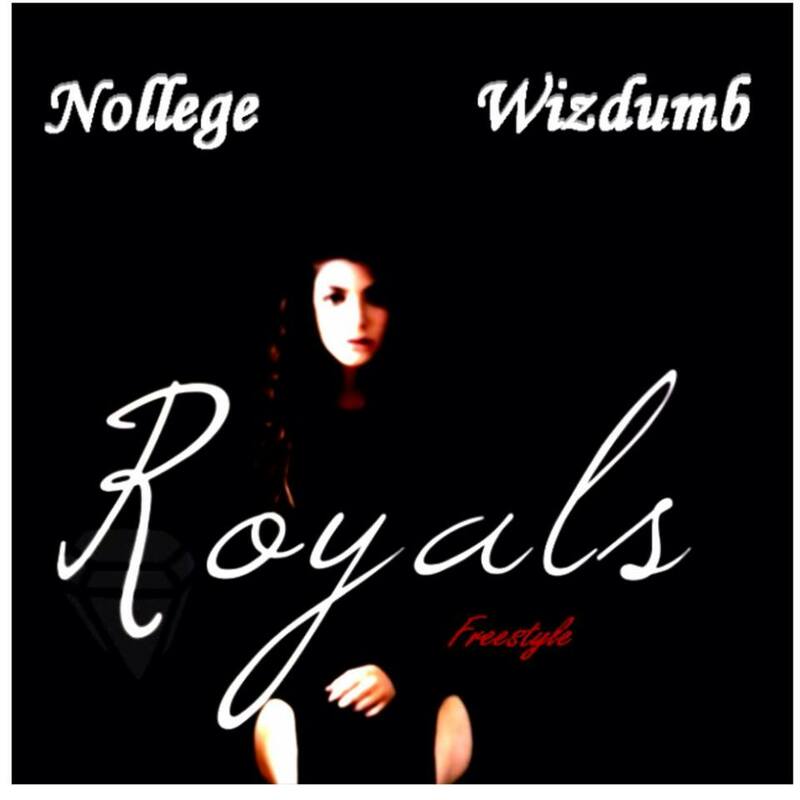 This time, he decided to crown a “Royal” track by Lorde. Check it out. DJ Don X. A true new age innovator. The first image that comes to mind when you imagine a DJ is some non-descript fellow on turntables getting the party rocking. DJ Don X trumps that. Born Damola Epemolu in Paris, France, he spent his growing years in Lagos, Nigeria. From the stables of Rugged Records comes this ethereal video directed by Madtman and iykeman ‘Push’ featuring Terry G.